Beston Machinery has a 16-day visit in South Africa from 1st to 16th this month. 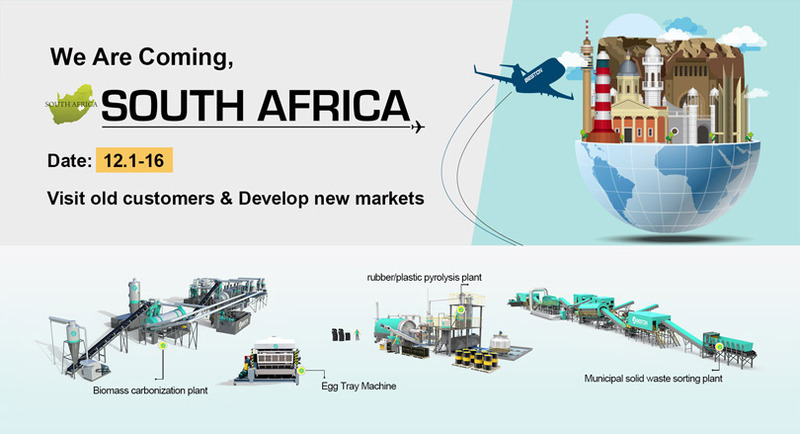 We aim to get closer relationship with South African customers and find more cooperative partners. 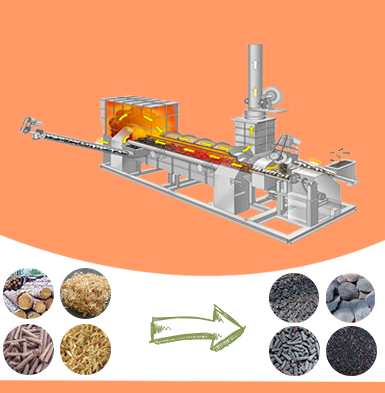 If you wanna purchase these machines, it is a good time to know more detailed information under the professional illustration of Beston technicans. Beston team (Webber, Lucien, Joyce and Sophia) takes part in this journey. You can contact them in advance. 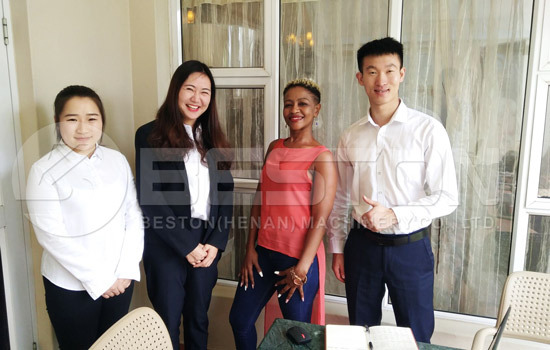 South Africa is always the key market for Beston Group. It is a pleasure for us to make more deal with South African customers. This time, we will go to Johannesburg, Cape Down, etc. Firstly, we can provide upgrading service for regular customers. If cusotmers have the requirement of maintenance or technocial guidance, we will sastify these demands. Secondly, we wanna meet these who are intersted in Beston machines. Any question can be proposed at the site. 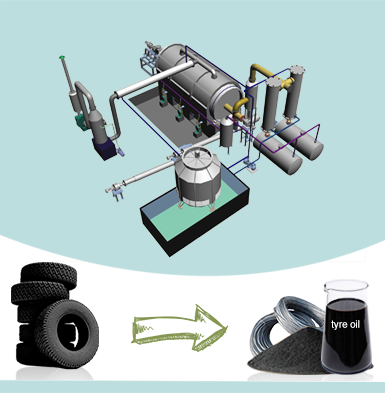 Beston technicians will give you satisfied answers. Thirdly, finding appropriate local agent is also one of our purposes. We believe applicaiton of Beston machines will bring a more beatiful envrionment and a greater economic development to South Africa. 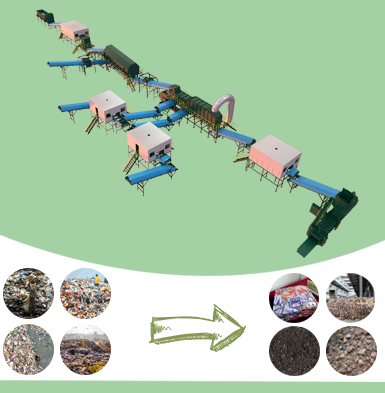 Beston machines are brilliant equipment to recycle different waste, such as biomass waste, municipal solid waste, plastic, tyre, rubber, etc. 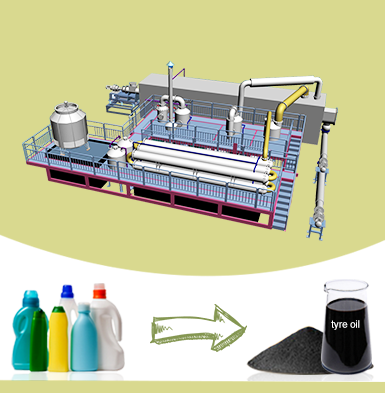 Through the application of these machines, the waste is no longer the useless waste but also precious resources. At the same time, it will bring great benefits for customers. If you have an interest in these projects, consult us right now.